Following the success of Series 5, Aliens Among Us, Torchwood is back for a sixth series from audio company, Big Finish. God Among Us is spread across three boxsets, each consisting of four new episodes. 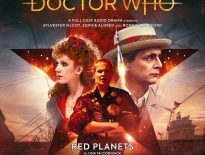 The first set is released in October 2018, and sees the return of John Barrowman as Captain Jack Harkness; he’s joined by Tracy-Ann Oberman as Yvonne Hartman, Paul Clayton as Mr Colchester, Alexandria Riley as Ng, Samantha Béartas Orr, Jonny Green as Tyler Steele, and Tom Price as Sergeant Andy Davison. Leading the Sorvix is Ro-Jedda, played by Rachel Atkins. When a god comes to Cardiff, the world goes to Hell. Torchwood pick up the pieces and move on. After all, there’s a whole new set of alien threats to deal with. 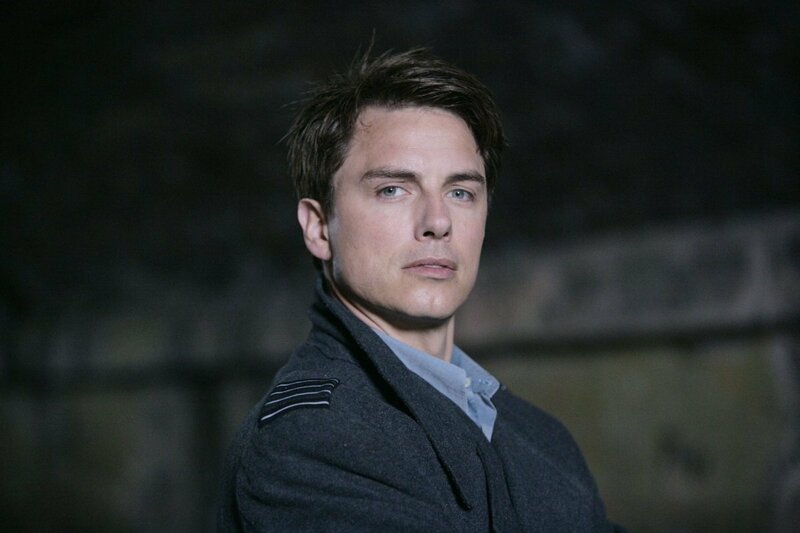 While Yvonne Hartman is asserting her authority as the new leader of Torchwood, Jack Harkness is hunting an alien god in the sewers – but what’s he really hiding from? Brent Hayden. To some he’s the darling of the alt-right, to others he’s a far-left crusader. A lot of people watch his videos, hang off his every word. Crisis actors? Conspiracies? Black Ops? Brent knows you deserve the truth. And Brent’s come to Cardiff, because he’s going to expose Torchwood. Don’t forget to Like and Subscribe. Cardiff goes blind. There’s a hunter out there in the darkness. With no escape, and the screaming getting louder, Jack Harkness and Yvonne Hartman each set out to save the city in their own ways. The Black Sun has come through the Rift. When it visits, sleep comes with it. Orr is the guardian, appointed to watch over the city while it slumbers. What will they find as they wander the streets? Who are the lost souls, trapped with their demons? Who are the ones fighting even sleep? Who are the broken meeting their dreams? 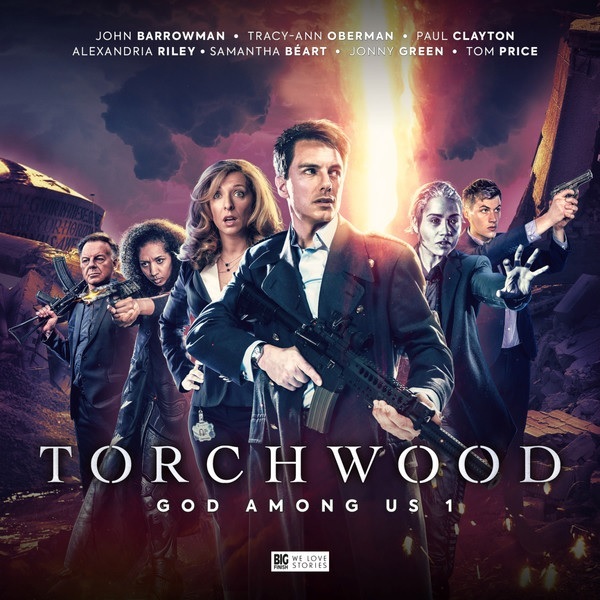 Torchwood: God Among Us: Part 1 kicks off this next set of adventures in October 2018. 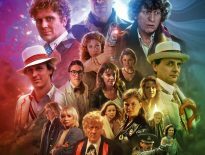 Part 2 follows in February 2019, and Part 3 will complete the season in June 2019. All three sets can be pre-ordered today individually for £25 on download or £28 on CD, or you can save money in a Torchwood bundle which costs £60 as a download or £75 on CD.